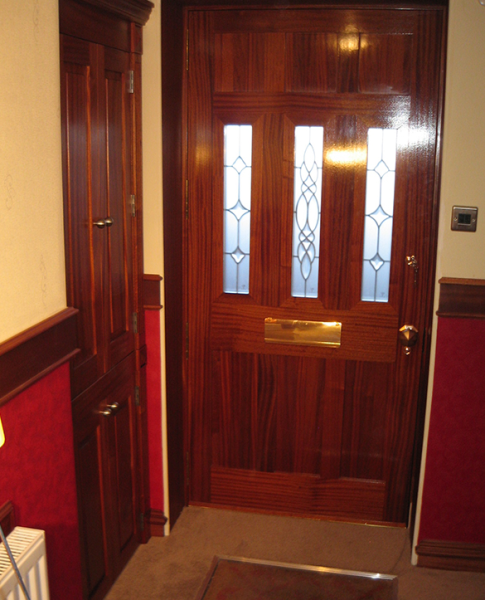 Are you looking to replace your doors as part of home renovation? 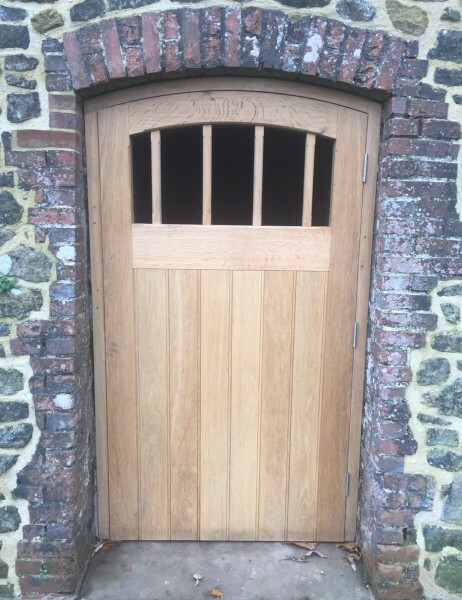 Our highly talented carpenters are able to match original doors, in addition to carrying out repairs and restorations to your existing doors. 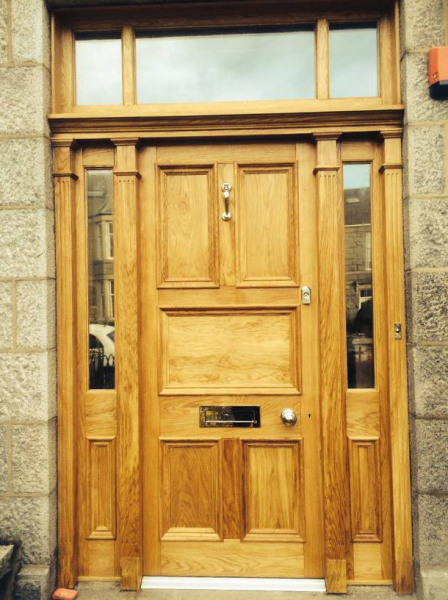 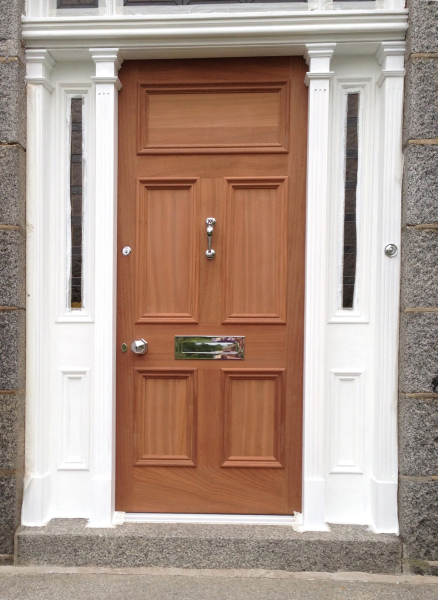 At Estate Joinery we manufacture stylish, robust doors to your exact requirements. 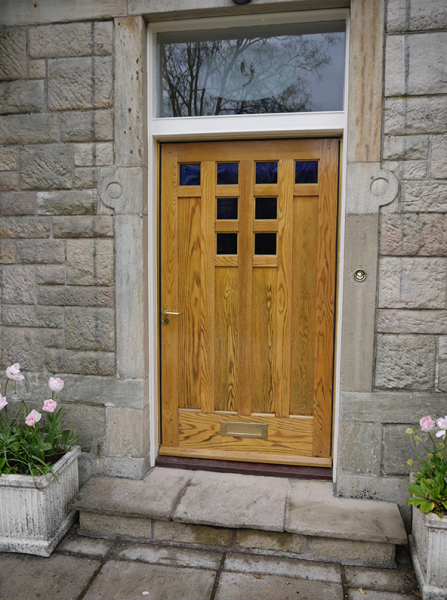 Available in a choice of timber and design styles, our doors complement your existing decor for your property anywhere in the UK. 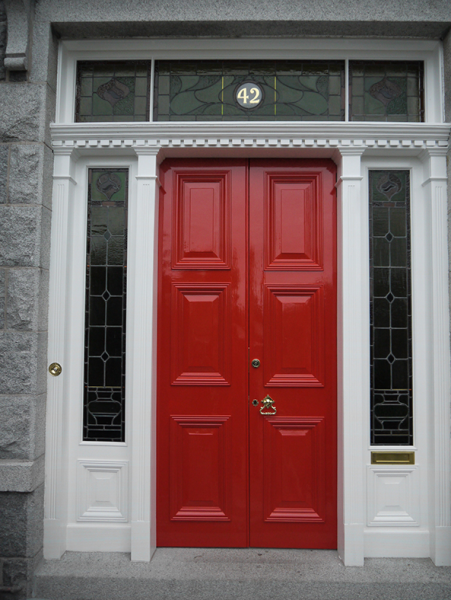 We also work closely with local glaziers in the Aberdeenshire area, who are able to carry out repairs to chipped, cracked or broken stained glass panels in your door.